Our photos are the keepers of our most precious memories and the tellers of our most cherished stories. But in the digital age, and when it feels like “free time” is nonexistent, organizing your photos – the thousands stored in shoeboxes under your bed, in fading photo albums, and on your phone – can be overwhelming! 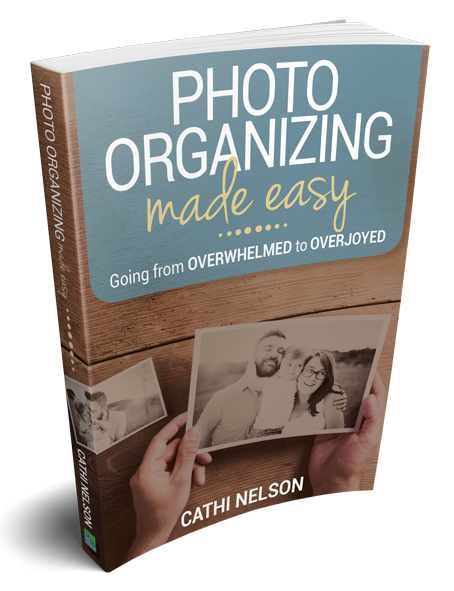 In Photo Organizing Made Easy: Going from Overwhelmed to Overjoyed, Cathi Nelson, founder of APPO (Association of Personal Photo Organizers) shares her doable steps and insider secrets to help you organize, maintain, and most importantly, enjoy your photos. In each chapter you’ll learn how to tackle the challenges of time and technology, receive access to trusted resources when you need a helping hand, and benefit from expert advice. We capture our life stories through photos. Taking the time to organize and preserve them is a priceless investment. It is a gift your loved ones will treasure for generations to come. Check out her book on Amazon today! Cathi Nelson, author of Photo Organizing Made Easy, is the founder of APPO (Association of Personal Photo Organizers) a membership organization dedicated to helping hundreds of entrepreneurs from around the globe build successful photo preservation and organizing businesses. Considered a trailblazer in the photo organizing industry, she has been interviewed by The New York Times, The Wall Street Journal, Chicago Tribune, The Atlantic, Better Homes and Gardens and is regular contributor to Houzz. And she has presented at conferences including the National Association of Professional Organizers, the Association of Professional Declutterers and Organisers in London, the Professional Organizers of Canada, and Tory Johnson’s Spark and Hustle Boston. 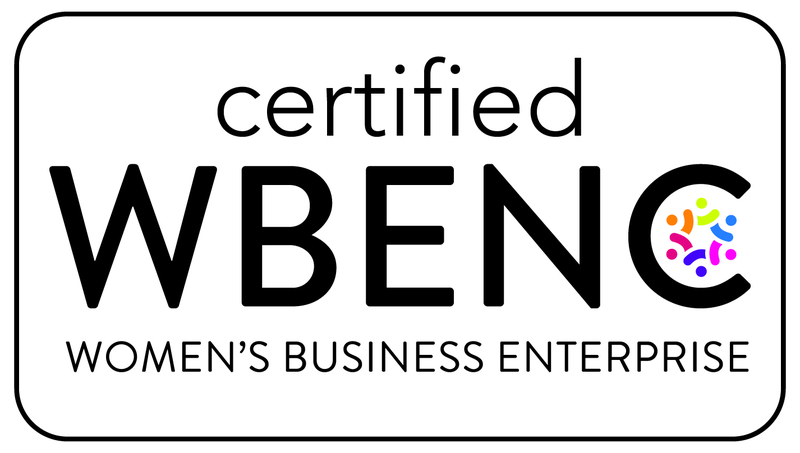 Cathi holds a certificate in Women’s Leadership from the Hartford Seminary, a Master’s Degree in Liberal Studies from Wesleyan University, and a Bachelor’s Degree in Communications from the University of Connecticut. Visit http://thephotoorganizers.com/author/cathi-nelson/ for more information.